Narrows transports players to the golden age of piracy, making you master and commander of your very own pirate ship in VR. 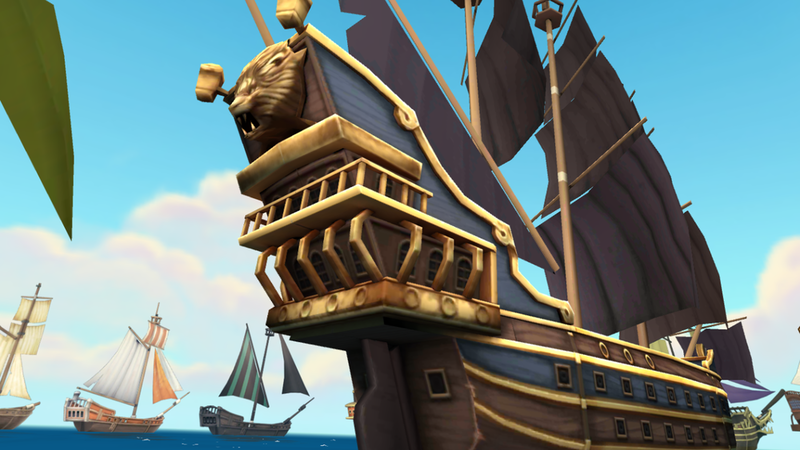 Through the magic of your VR headset and controller, you can choose your own path on the high seas, customize your cannons and crew, and do battle with the royal navy, rival pirates and more. 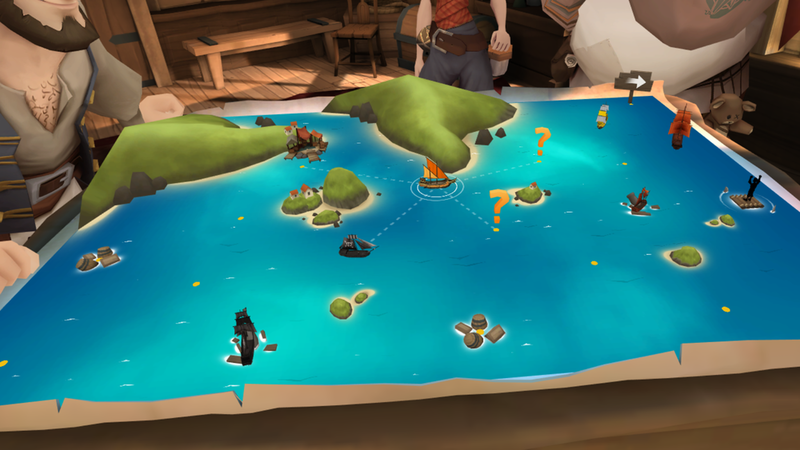 DO IT ALL AGAIN: In a world of high seas rogues, it only makes sense that Narrows would be a VR roguelike! Get as rich as you can, sink your ship, and start a new adventure -- this time with the experience you’ve gained, and maybe even enough hidden treasure to buy a bigger ship. 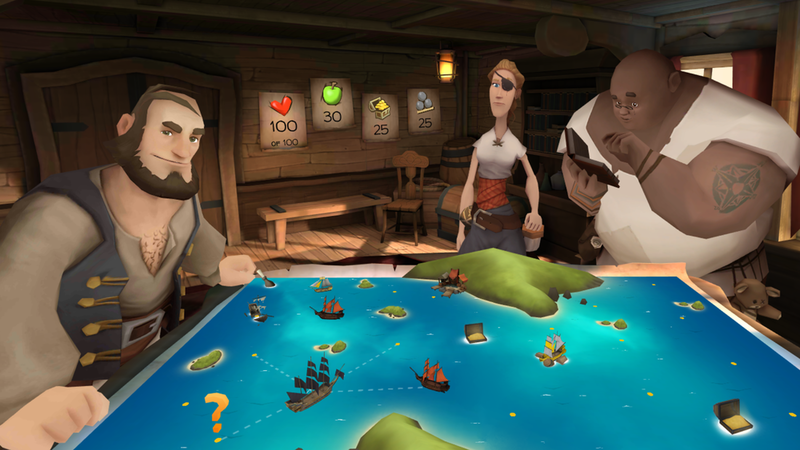 Narrows is a pirate adventure with infinite replayability!